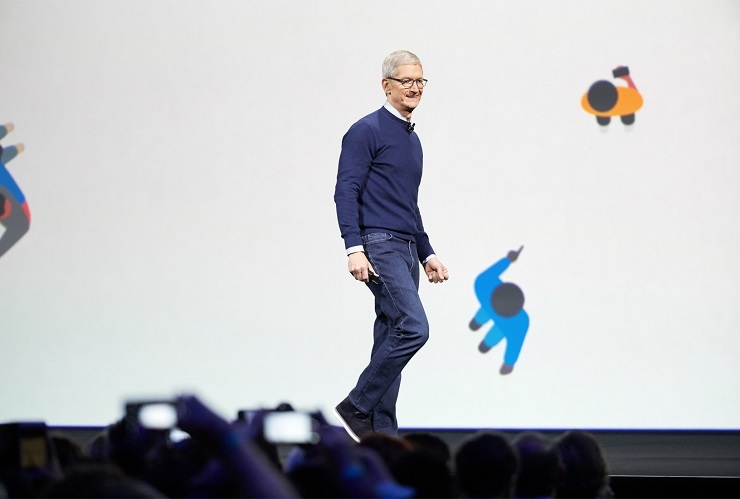 The Apple Worldwide Developer Conference was flooded with surmises, revelations, and speculations about Apple and their next move from creating devices that wrap around your wrist to devices you travel inside. Guess what, at least some of it is true! Apple chief Tim Cook has for the first time confirmed that Apple is building the Apple Car – the almighty driverless cars for the iGeneration! 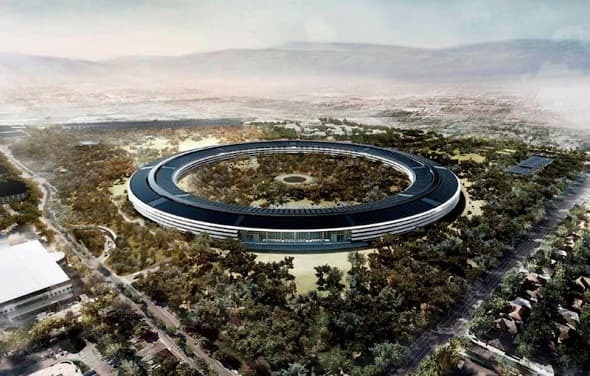 In an interview with Bloomberg, Cook said Apple is currently building autonomous systems. Cook confirms that Apple’s driverless car is the top priority. Apple’s interest in autonomous vehicles is so hush-hush that only recently documents have emerged that show the company’s involvement in the technology. This includes the publication of a permit to test Apple cars in California. Apple has hired more than a thousand engineers to work on the company’s driverless cars’ efforts. Codenamed Project Titan, the product – Apple Car – will compete directly with Tesla and Waymo. Back in 2014, Apple was looking to hire Tesla for $50 billion. Later, Tesla CEO Elon Musk even confirmed the rumors, further adding that the acquisition talks collapsed. The auto industry snowflake that it is, later Tesla opened up all patents related to their driverless technology. Before, companies either had to spend millions in R&D efforts or would have to partner with Tesla in order to license their technology. Companies like Google and Apple now had the recipe to create autonomous vehicles. Tesla’s move also helped save billions of dollars in R&D efforts. A year later, Apple started making some interesting hires and layoffs. This includes hiring Johann Jungwirth, previously of Mercedes and Daimler, as a director of Mac Systems Engineering. Many believe the hirings are a part of Apple’s street-level mapping efforts for iOS and Mac OS X. On the other hand, people are optimistic that this points towards the arrival of an autonomous Apple Car. Apple's driverless car is likely to be powered by electricity. Presumably, it will also function as an iPhone. Let’s not forget, Apple might even team up with a luxury partner like Rolls-Royce to make an impact on the consumers market. So, how much will the Apple Car cost? Auto industry experts believe the autonomous Apple Car will cost between $40,000 and $60,000. It is most likely to be a family car and will target a mass market. Here’s to hoping that the Apple’s self-driving car becomes a game changer. In 2016, Tesla made over 300,000 preorders for the $35,000 Tesla 3 model. Apple’s driverless car might take a similar position in the market.